Real talk: The ketogenic diet is very extreme. Not only do you have to cut out food groups, namely carbs, but you also have to load up on enough fat for it to make up 60 to 75% of your diet. That’s an awful lot. The keto diet most definitely isn’t for everyone—what fat loss plan works for you depends on your body type and personal preferences, and many prefer sustained healthy eating rather than cutting out specific food groups. But for some, it is effective. 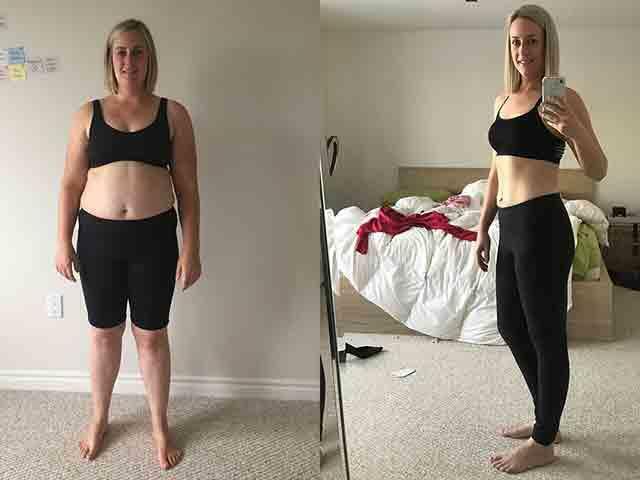 If you’re considering trying the keto diet and want advice from those who’ve actually lost weight by putting their bodies into ketosis, many will tell you that for them, it was worth it. For some bodies and individuals, it’s doable so long as you have a few key tricks up your sleeve. Ever wondered? Here’s how to reduce bloating overnight and how to lose weight well.